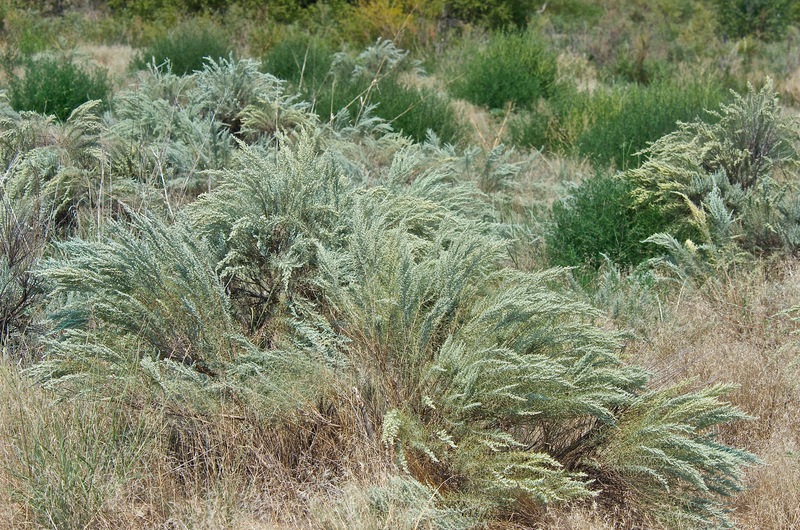 This Sand Sage in blossom is the largest sage in this area. 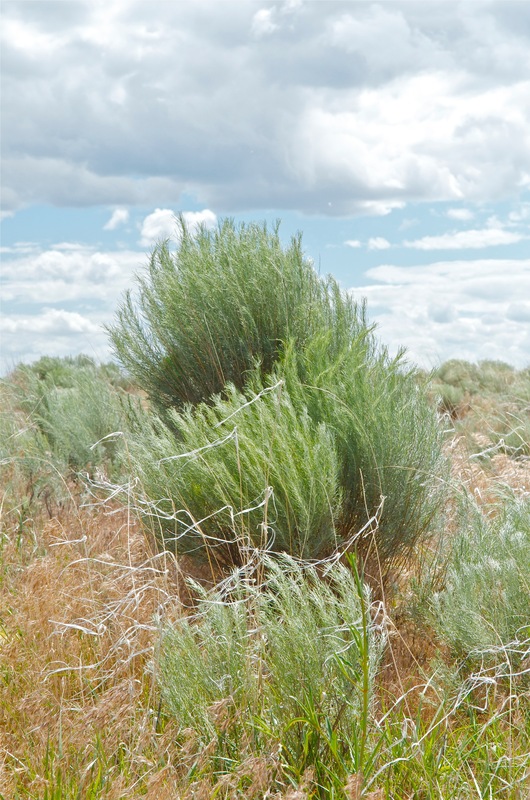 There are over 25 species of sage in the West, some larger than this. 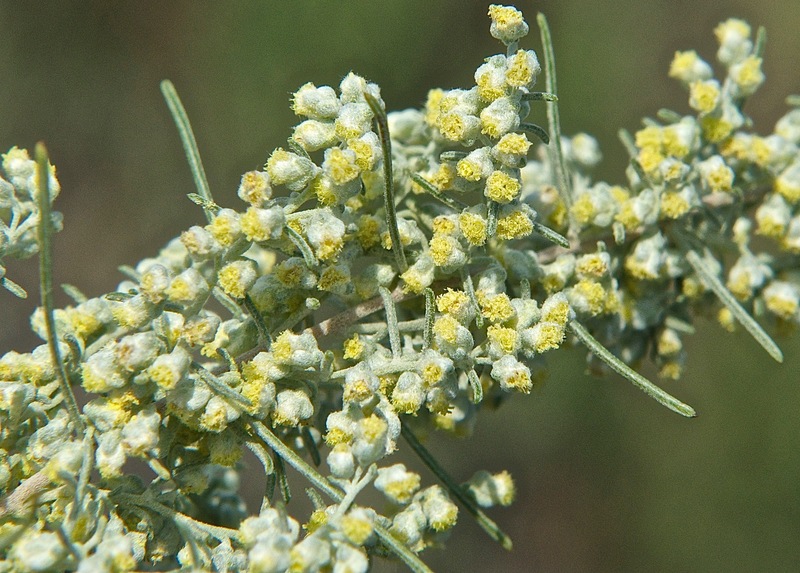 Many,many little flowers are tucked into each bouquet. 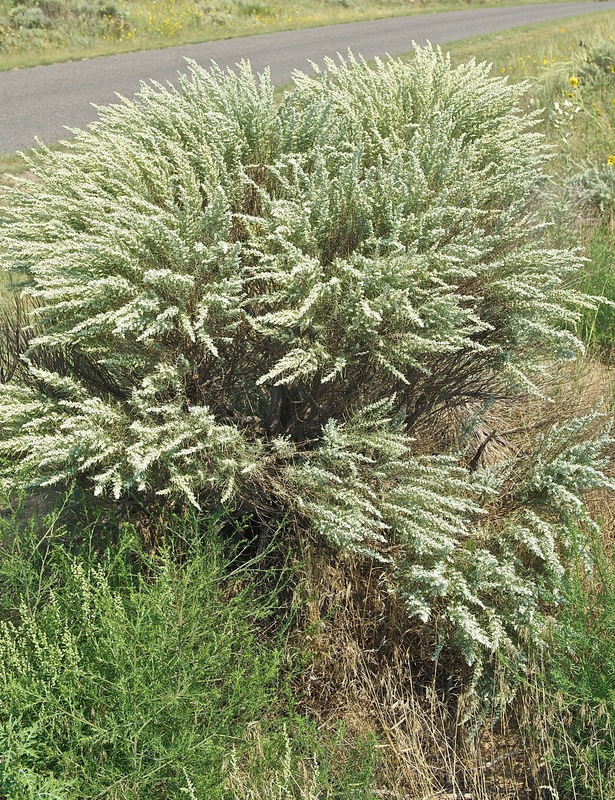 The sage is in the same family as the Sunflower.